Steve Paikin, known best for his popular talk show, The Agenda, paid a visit to Waterloo’s Perimeter Institute for a special filming. 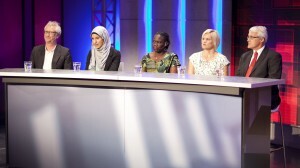 The episode was a part of the Perimeter Institute’s Equinox Summit, a series of events taking place over the week in co-ordination with the University of Waterloo. The Equinox Summit held a central theme of Education 2030, focusing on how the education sector needs to change in order to properly serve the students of the future. This segment of the Summit, which took place on Sept. 30, focused on disengaged students and what society can do to increase student interest and success within the education system. The main assertion of the panel was that much of the world is using an education system built in the twentieth century for the strikingly different twenty-first century. A statement reiterated by many of the panelists was that our education system has failed to evolve with society. “I think a lot of learners are more engaged in their own education than ever before,” said John Kershaw, a panelist and former deputy minister of education for New Brunswick. 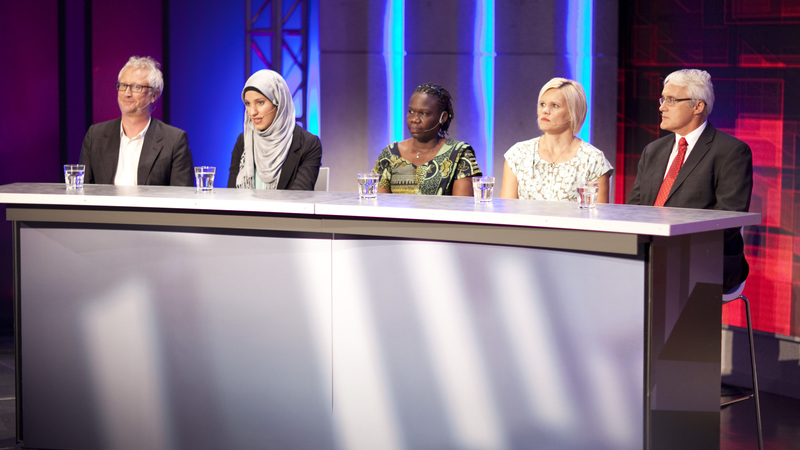 Other panelists included: Susan Opok, managing director of Promoting Equality in African Schools (PEAS) from Uganda; Zainab Ramahi, from the Knowledge Integration Student Society at the University of Waterloo and Graham Brown-Martin, founder of Education Design Labs from England. According to the panel, the classroom intensive, “homework-driven” school system is failing to meet the demands of children and teachers alike. Currently, the average Canadian student spends up to 1800 hours in class per year, above the Organization for Economic Co-operation and Development (OECD) average of approximately 1700 hours per year, and much higher than that of Finland, which possesses an extremely esteemed education system, at around 1400 hours per year. The panel also discussed ideas of how the education systems of not only Canada, but of the world, could be reformed in order to properly interest and engage students. Overall, panelists asserted that education must be adapted to foster creative, active learners who are engaged in quality, innovative learning.